Cozy, quaint and charming are all perfect words to describe bed and breakfasts. There’s just something about them. Is it waking up to the sound and smell of sizzling bacon and eggs in the morning as you walk down the creaky stairs or is it the historic charm? When you go on a vacation, where do you usually stay? Wherever it may be, are you typically met with a quaint and charming experience? Do you get to meet the locals? If you answered no, why not? Underrated and frequently forgotten are hidden little gems, bed and breakfasts. 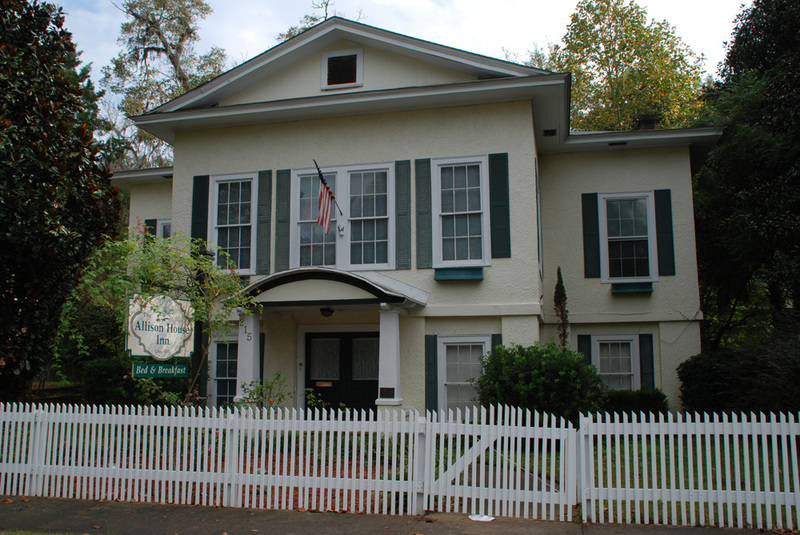 In Gadsden County, Florida, there are a couple bed and breakfasts that may make it hard to leave. Staying at one is such a different experience than any other overnight option. Instead of being treated as a customer, you become a guest. Living with the locals has many perks, not to mention, you may save a buck or two. Just like anyone who has lived in an area for a decent amount of time, hosts at bed and breakfasts know all the spots and ins and outs of a town. They know what places and areas to avoid and which places you can’t miss. Plus, there is no need to worry about parking and hidden fees or wondering if the eggs at breakfast are made from powder or how much a bottle of water in your room is going to cost. Bed and breakfasts offer that home-away-from-home feel.  Gadsden County is home to historic towns and homes. Even better, Gadsden County offers bed and breakfasts at these historic homes. With one being an English-style bed and breakfast and another being in a Victorian house, you won’t have to stress about finding that intimate and quaint setting for your next weekend getaway. For anyone visiting or living in Gadsden County, I encourage you to take a look and consider trying out a bed and breakfast too. Sometimes it’s nice to explore and enjoy the place you live with a little break from the usual routine. Who says you can’t vacation in your own county? When you’re visiting or living in a place such as Gadsden County, Florida there is much to be discovered.